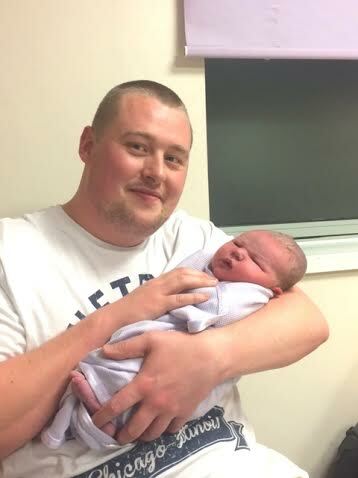 MYST resident, Leigh Hancox of LJM Repairs has informed us of the wonderful news that his partner, Jade, gave birth to a gorgeous baby boy last night. 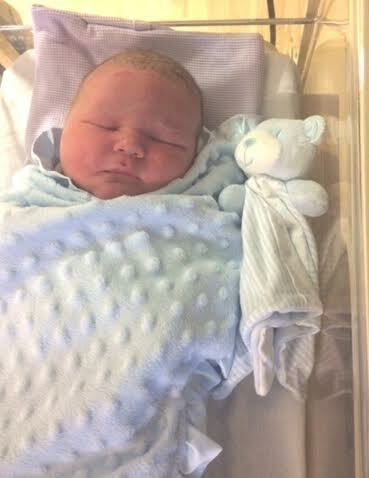 Baby Jacob weighs 11lbs 4oz and both baby and mum are well. Congratulations to Leigh and Jade. In 18 years he’ll be ready to take on his own MYST office! Congratulations on your new baby!! Wishing you and your newborn many years of good health, love, and happiness.